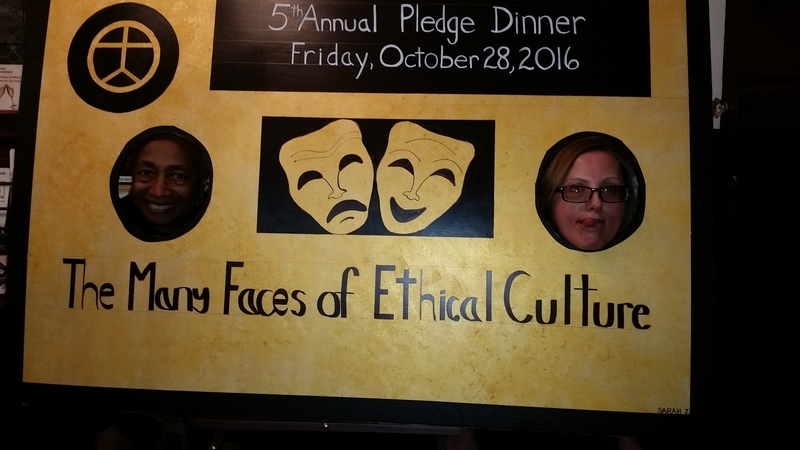 Once a year something deliciously fun happens at BSEC. 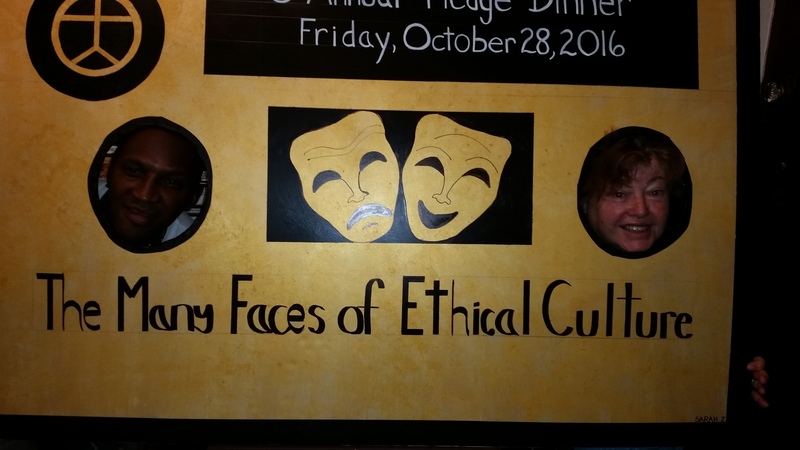 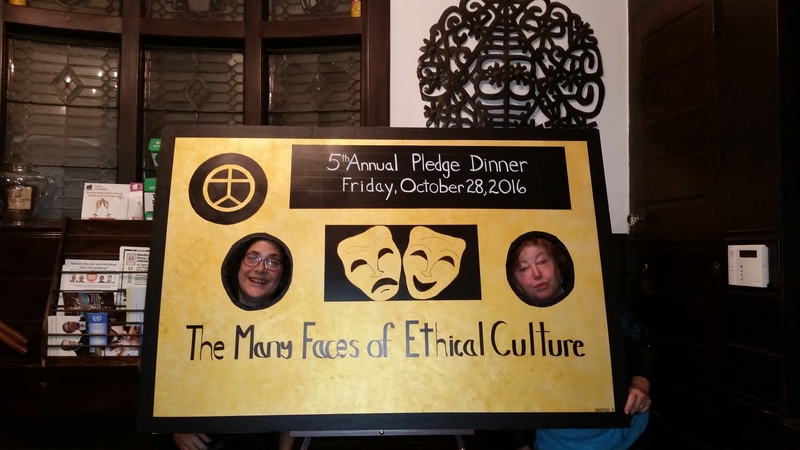 Our Pledge Dinner, which is an event full of humor, surprises and most of all, community. 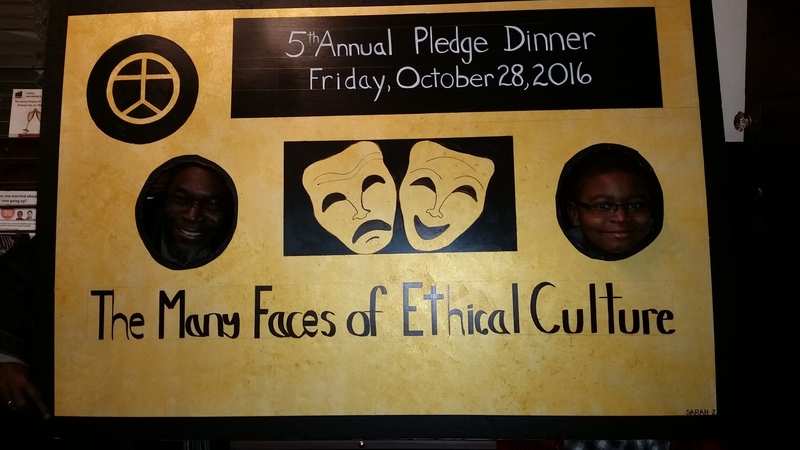 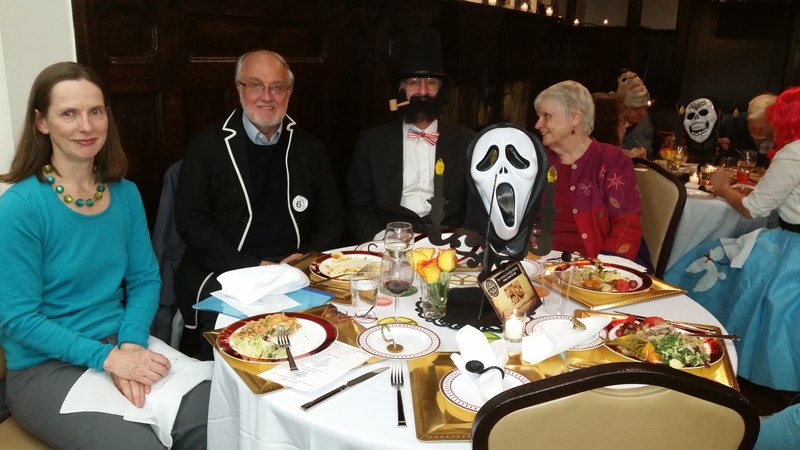 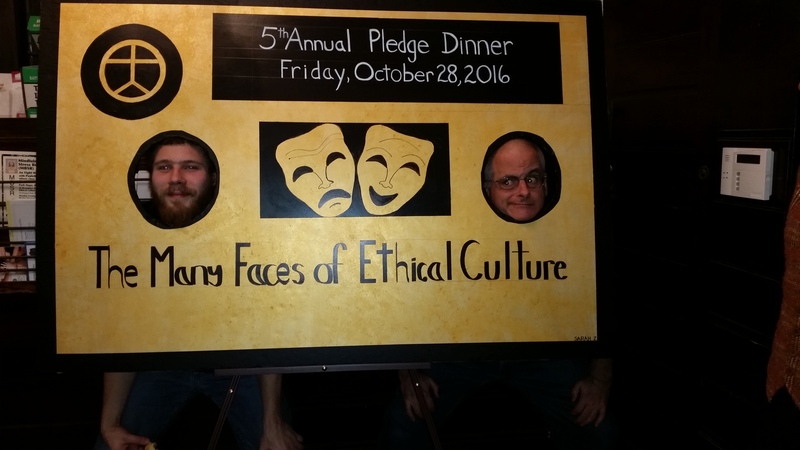 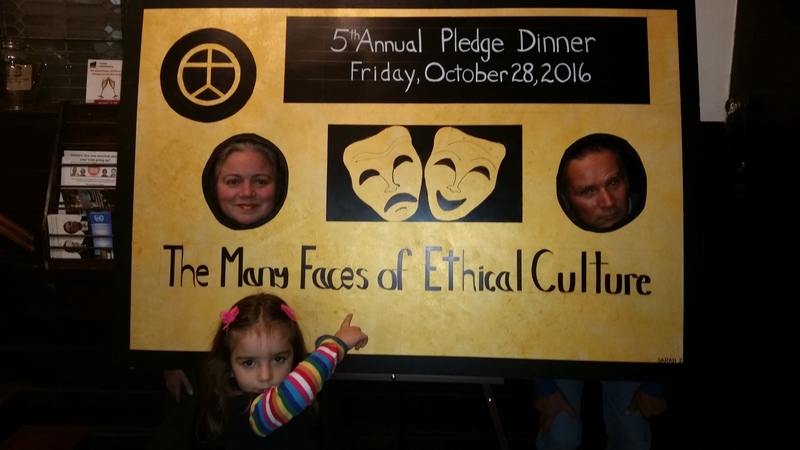 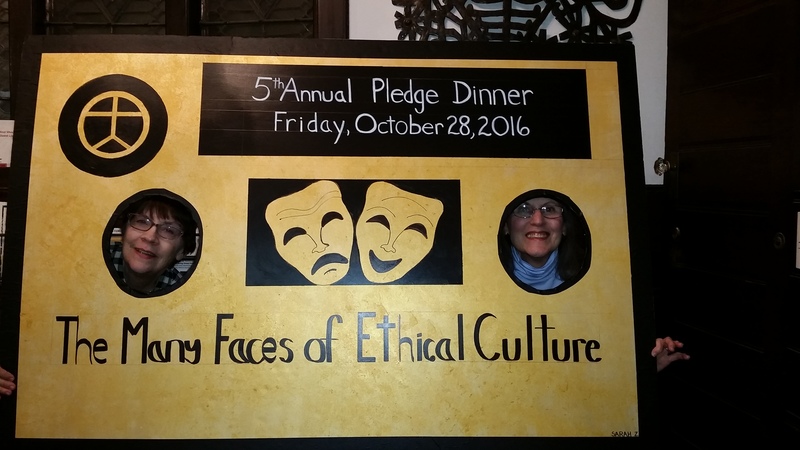 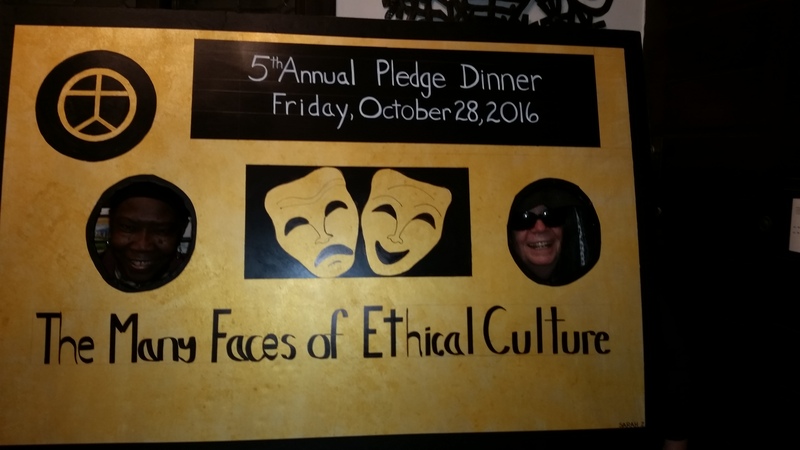 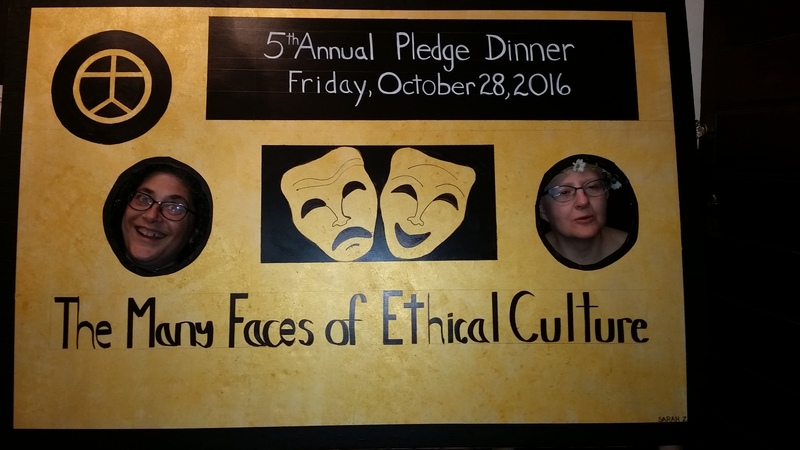 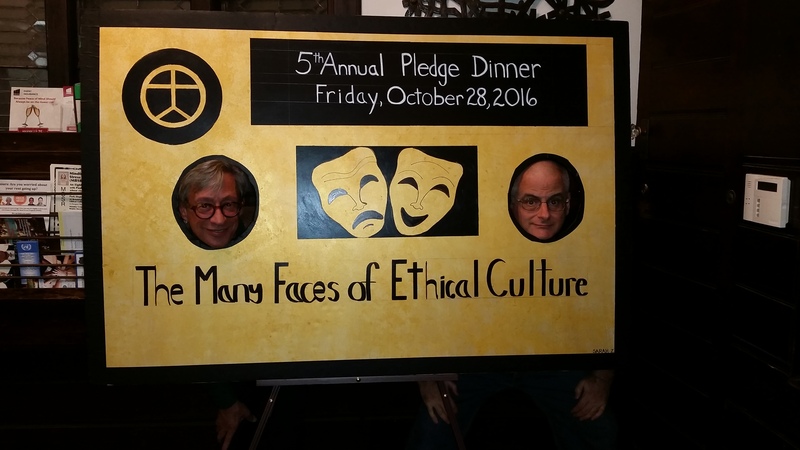 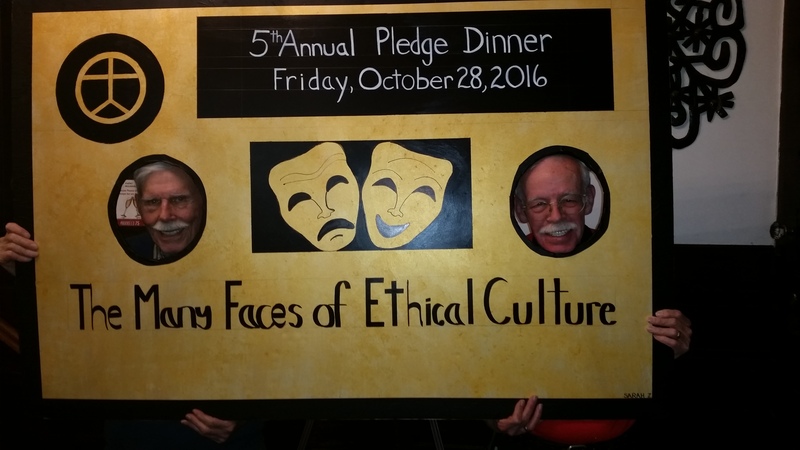 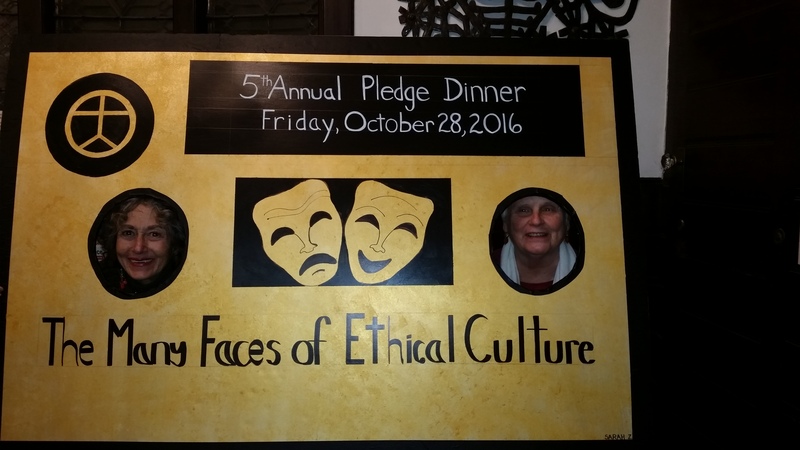 This year’s Pledge Dinner, last October 28th, was no exception. 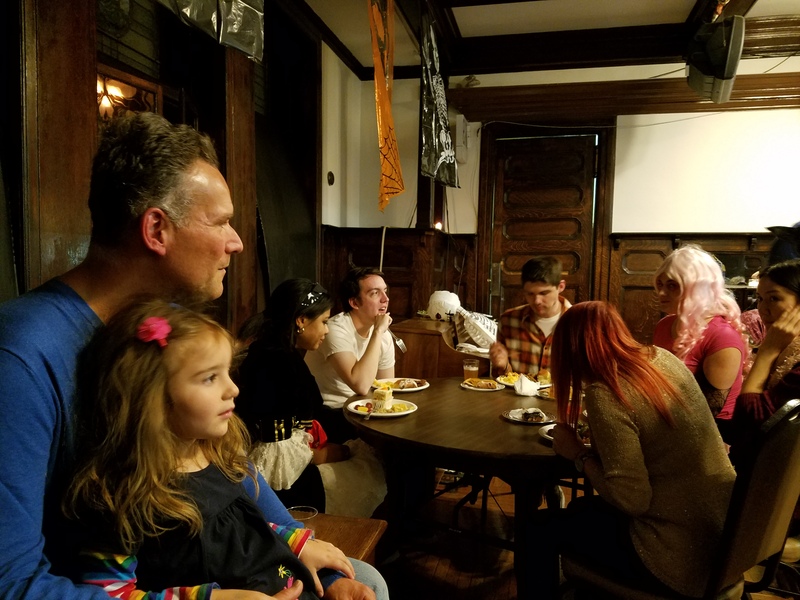 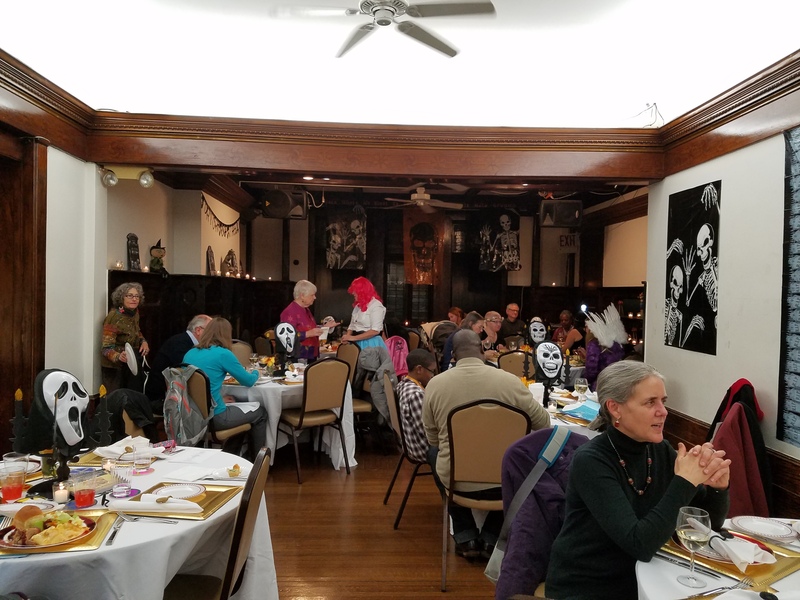 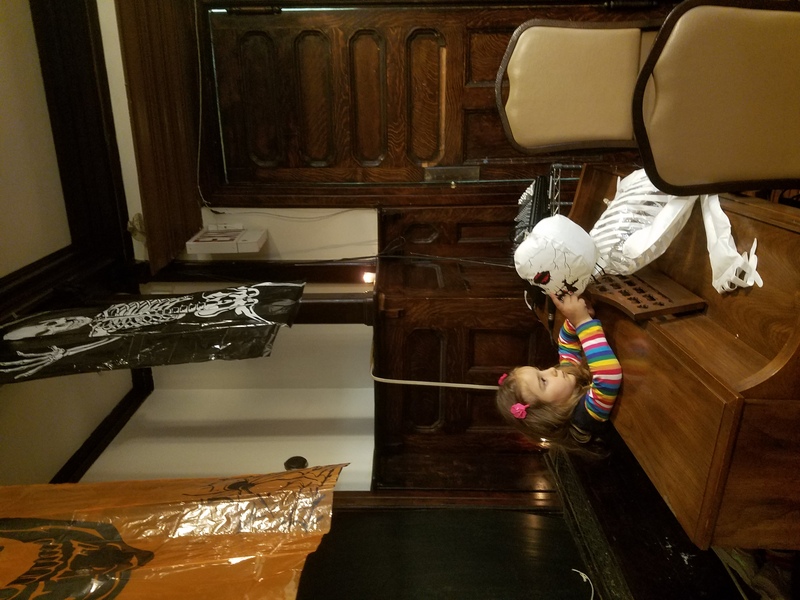 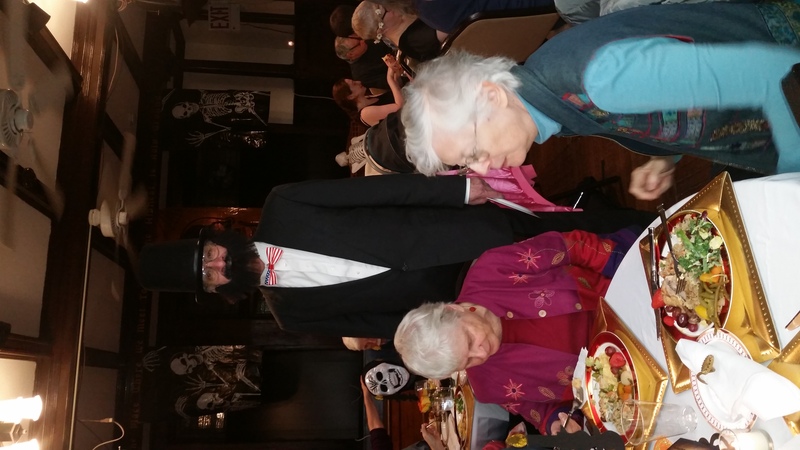 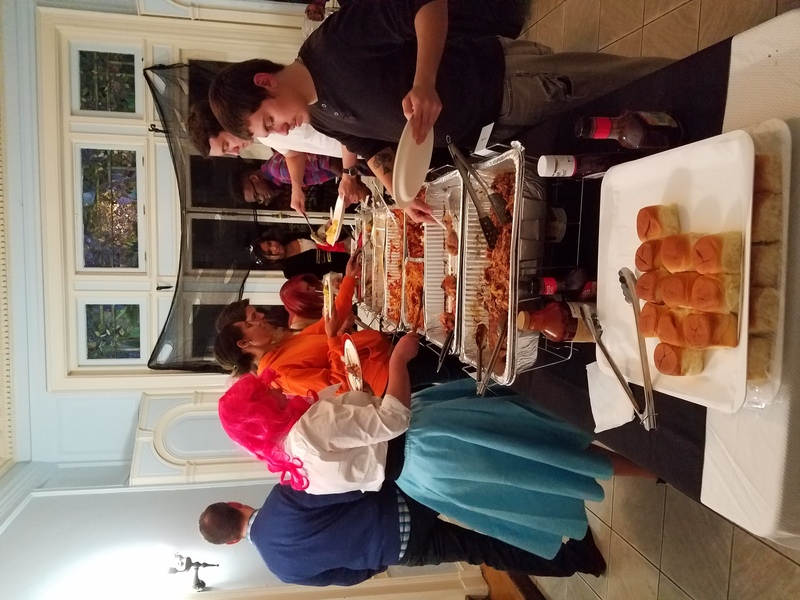 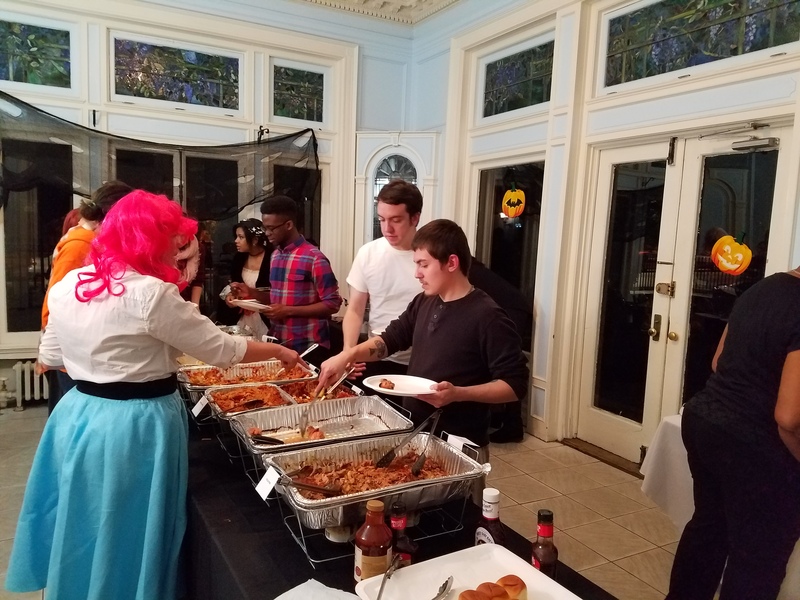 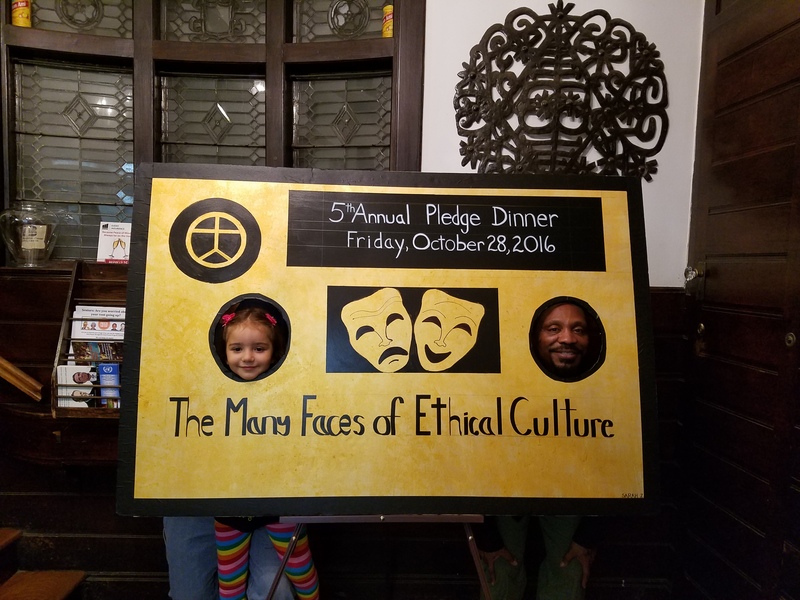 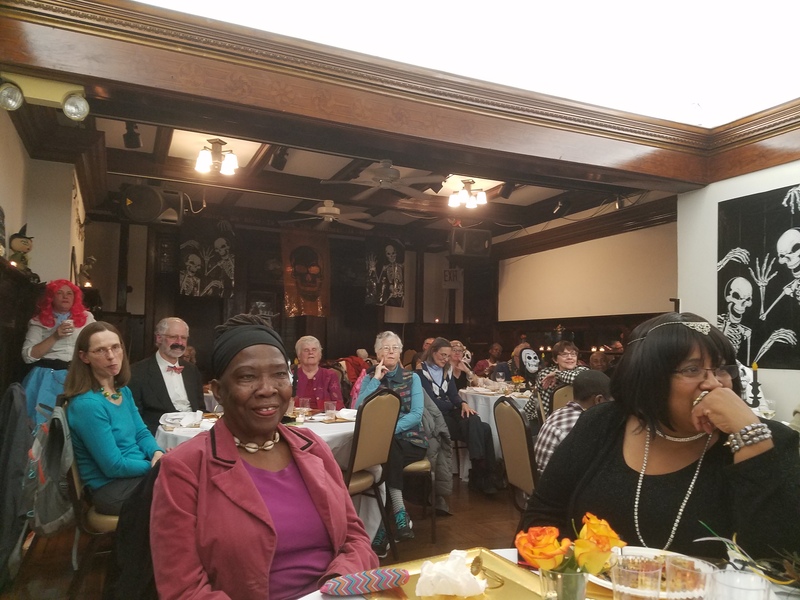 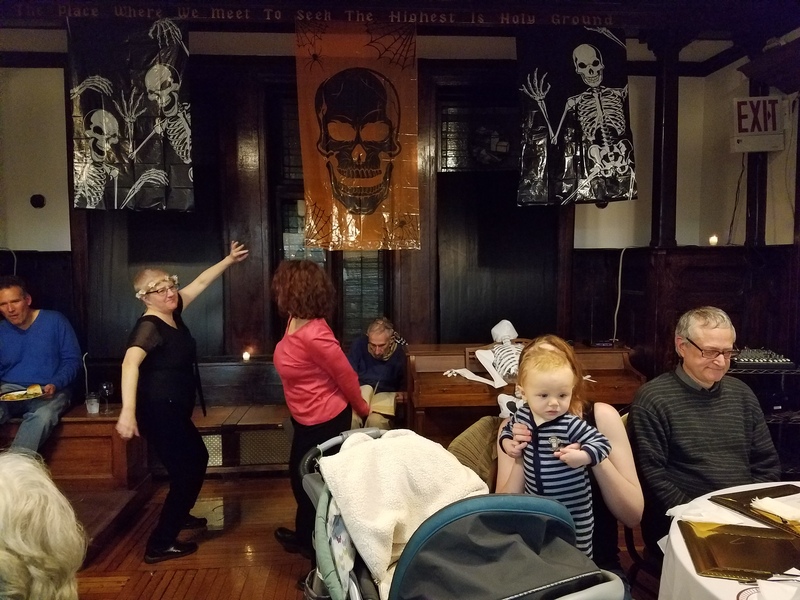 Thanks to the beautiful organizational efforts of Vandra Thorburn and Damal Edmond, last Friday was full of warm conversations, yummy food and whimsical costumes. 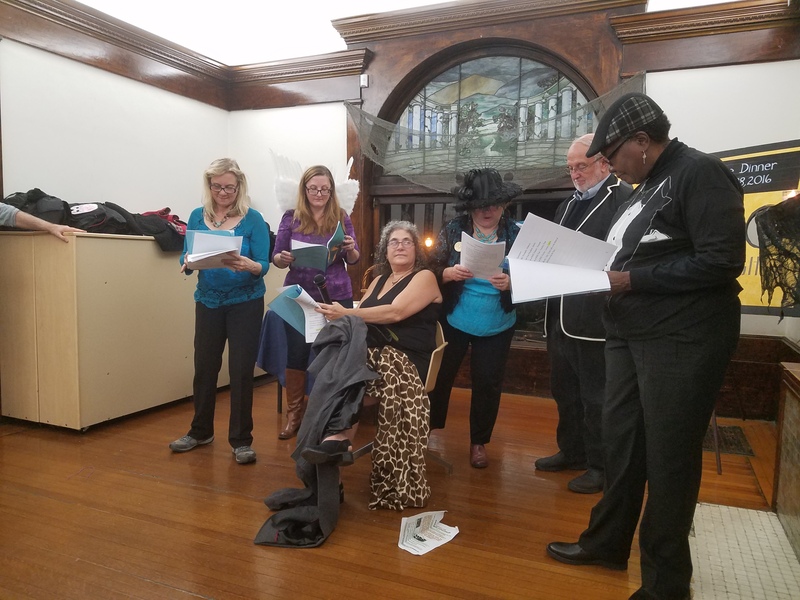 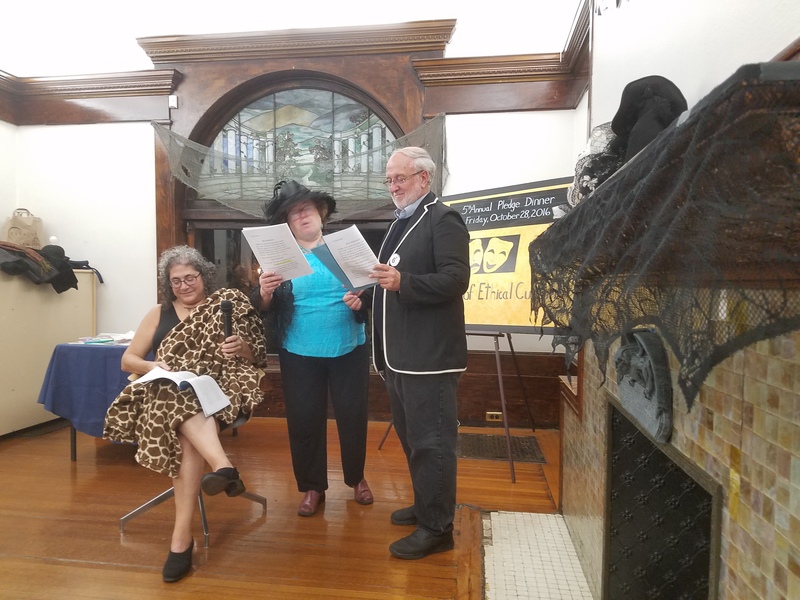 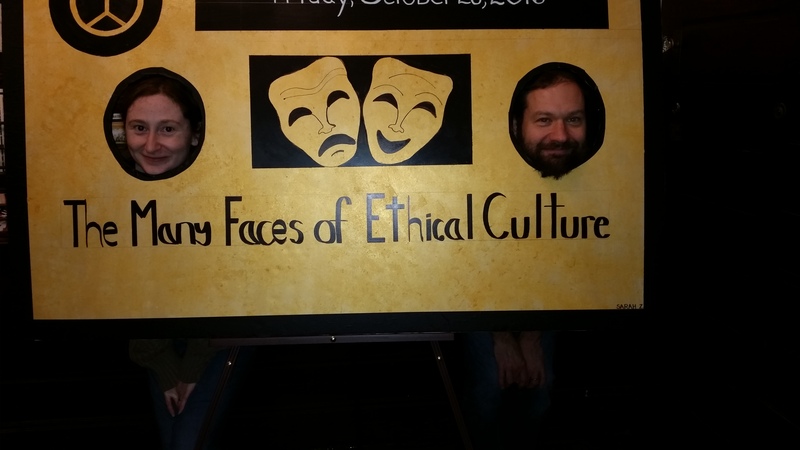 Our leader Jone Lewis also managed to write a short play that punctuated the evening with laughter, but that also brought into focus our mission, and how important each individual contribution of effort, care and financial donations are to keeping our society alive. 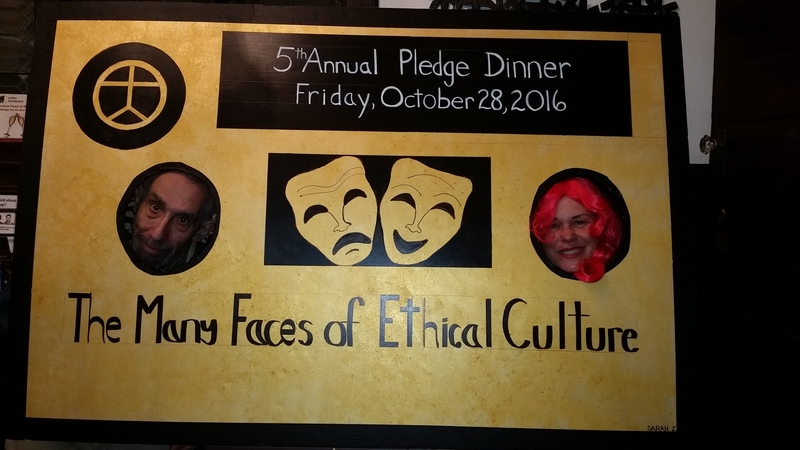 Thank you all who attended and gave of their time for helping make the evening such a success!